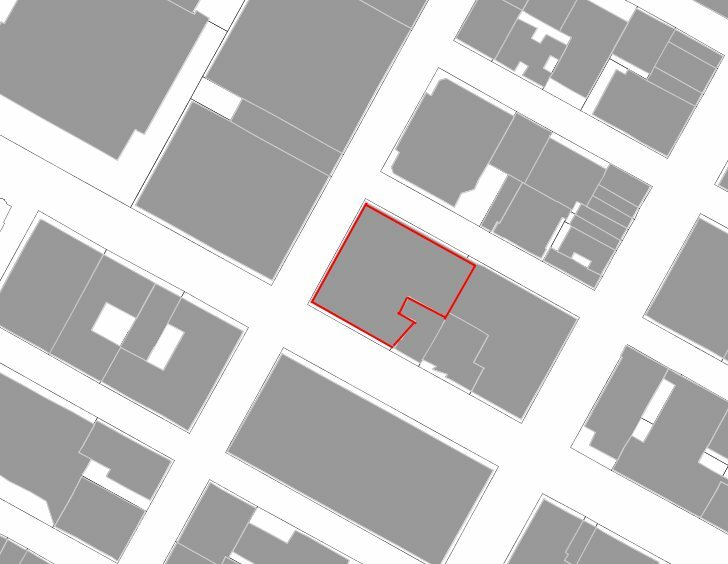 The parcel on which the Chrysler Building sits is slightly under an acre. This building, the tallest in the world between 1930 and 1931, is one of the most interesting skyscrapers in New York. It was Chrysler corporation headquarters from 1930 up to the middle 1950s. It is the kind of building that can lead to long conversations among architects: they can think it is orgiastically decorative on a small structure (Le Corbusier and people like him), or that it is simply beautiful and elegant. As with all skyscrapers, it is more clearly visible from the distance; but as those built at that time, it has a wide base that gives an interesting transition to the street level.